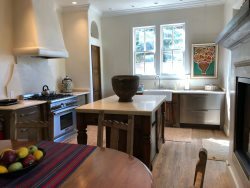 If you are contemplating buying a Santa Fe home for a vacation rental or long term unfurnished rental, we would welcome the opportunity to hear from you. Please contact our expert property management team or you may also email us at [email protected] or call us at 1-855-I Rent SF. We would be happy to send you a packet of information to peruse. We, as property managers, are licensed with the State of New Mexico and offer the most experienced staff in Santa Fe. We offer full service property management and show our commitment to owners, guests and tenants by providing responsive professional service and experienced advice. With our knowledge we can maximize your investment income and minimize your overhead in the vacation rental market as well as the long term rental market. 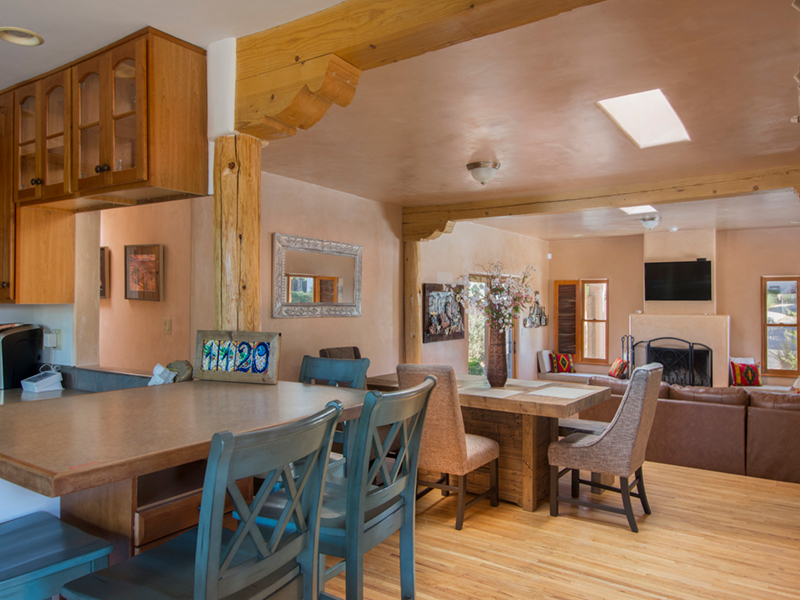 Whether you are a current homeowner considering an investment in Santa Fe real estate, our knowledgeable and competent staff can assist you with your needs. Contact us and we will help you achieve your real estate goals. If you are in the process of purchasing a home and would like to consult with us about the rental income potential, we will be happy to provide that service to you as well. We offer preventive maintenance inspections, which include inspection of heating systems, chimneys and exterior of the property. These services are provided at a nominal charge and we feel these services are absolutely necessary for both the marketability and safety of your home and guests. We have a plethora of reliable vendors, some we have used for decades to provide honest rates for you. We are a small, family owned boutique firm that is very selective in the homes we represent. 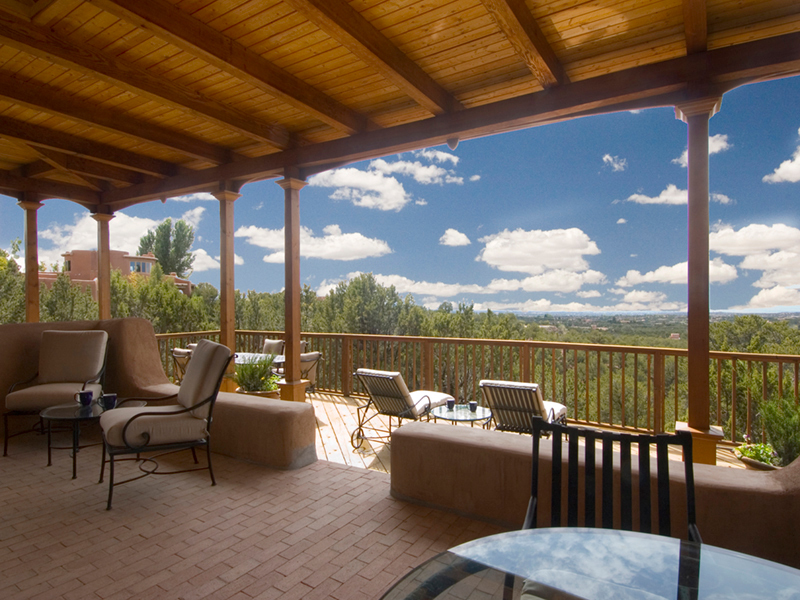 We offer the best accommodations and rentals in Santa Fe. Your property is your investment. You deserve to know everything that is going on with your investment. Proctor Property Management believes in communicating with their owners on a regular basis. Owners can call anytime to discuss concerns, forecasts for rentals, property status, or just because they want to say hello. Proctor Property Management also gives regular monthly reports with their statements to their owners so you are kept apprised of all the hard work going on behind the scenes. Have any great ideas? Let us know! The communication line goes both ways. In addition to all of the above, we are on call 24/7 to provide the best customer service to you, your guests as well as our long term tenants. Concierge services are offered to our vacation guests during their stay. Our experience will maximize your income and provide you with the best results for your investment property. Thank you again for visiting Adobe Destinations by Proctor Property Management...a class above the rest.